See also: Batman, with Adam West. Have you ever wondered how you would escape such a diabolically designed trap? No? Well, me neither. But if I had, at this point in time I would have to say that I would have found a way. What makes me so confident? Ah, good question, and precisely the one I am here to answer. You see, I actually have been in a series of Bondesque life or death predicaments, courtesy of I Expect You to Die, a wonderful little room escape-ish VR game put out by Schell Games. While they refrain from making any legally actionable references to the actual James Bond franchise, the game gets close enough with the title, the music, the sets, and the travails. And, of course, for those that don’t pick up on those not-so-subtle clues, there is the title itself. Even with the moniker “I Expect You to Die,” though, there will be people that don’t get it. The great thing is, it doesn’t matter! Even if you have never seen a Bond movie in your entire life, you are very likely going to enjoy this game. It starts out in a nice office with plenty of interactive pieces/parts to play with. Playing with objects is easy to do because of a very solid teleporting kind of deal wherein you can use the thumbstick on your Rift controller (and presumably there is an analogous method for the Vive) to “fly” a cursor out to an item that you want to interact with. Once you have it selected, you can retrieve it back to yourself, throw it somewhere, or just put it down wherever you want it. With this kind of control of your surroundings, you need never leave the comfort of your chair. Or discomfort, if you’re a masochist. I’m not here to judge. 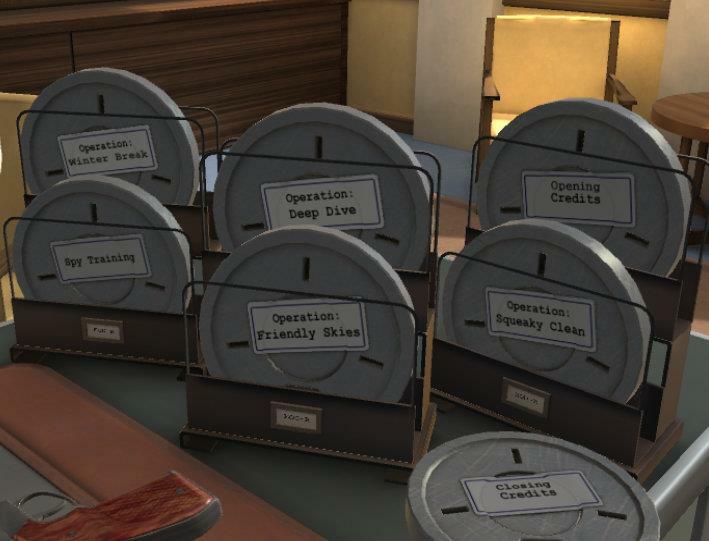 Your missions arrive through a slot in your office door as canned reels of film. You place the film in a projector to receive your mission details. Sadly, this is not Mission Impossible, so the films don’t self-destruct in five seconds. Or at all, for that matter. In any event, you get your mission briefing and off to the dangerous world of international spying you go, for better or worse. Obviously I cannot tell you any details about the missions, but I can tell you, with nearly 100% certainty, that I expect you to die. And die again. And again. Rinse, repeat. Well, there are actually a few more things I can say without getting dangerously close to Spoilerville, USA. First, the sets are very cleverly designed. They’re certainly not anywhere near photo-realistic, but given that this is a VR title, that comes as no surprise. I can also tell you that the puzzles are neither easy nor obvious (for the most part) but that once you figure them out, you will not feel cheated. Everything was very logical, at least once the solution was known. In my extremely enjoyable time spent in deadly, highly stressful traps laid by my nemesis. I never once thought to myself, “How in the world was I supposed to figure that out? ?” In a perfect gaming world that kind of remonstrance would never happen, but in the real world, well, it happens all the time. That having been said, there were any number of times when I thought, “Ha! I’ve got it figured out!” only to die about three seconds later. These escapes were the escapes that just keep on giving, whether I wanted more or not. These fatal surprises also tended to be laugh-out-loud funny, mostly because they were so unexpected. Well, that and diabolical. There may even be a Goldfinger style laser beam in there somewhere - you just never know. The point is, nothing is insignificant; you have to pay attention to even the smallest details. 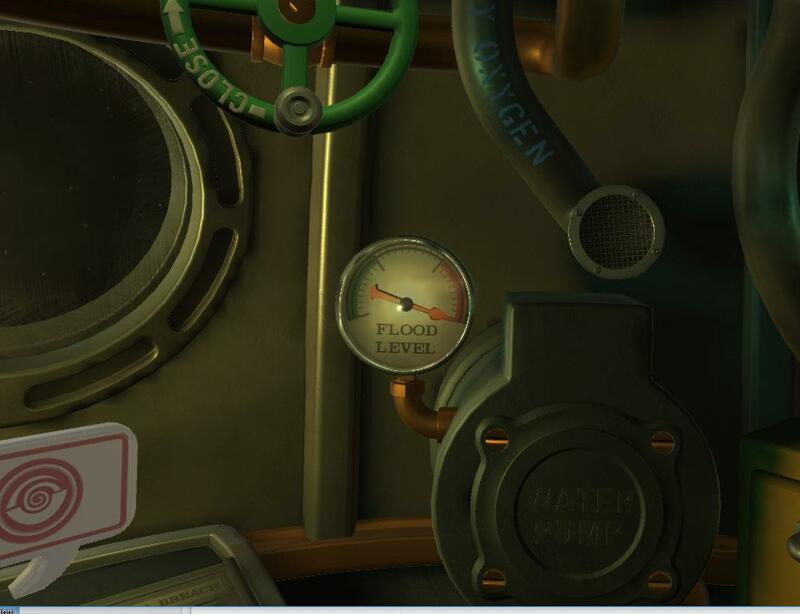 It’s not a 100% perfect strategy, but if you can pick something up, remember where you put it because chances are you’re going to need it to either solve the puzzle or win achievements. On average, I think it took a combined 5 to 10 deaths and about 20-30 minutes of trying before I would get all of the steps figured out in any given scenario. Add in another half dozen attempts in some of the escapes because they were a little tricky to do even once you knew how - healthy adeptness with the Touch controllers can be required at times. 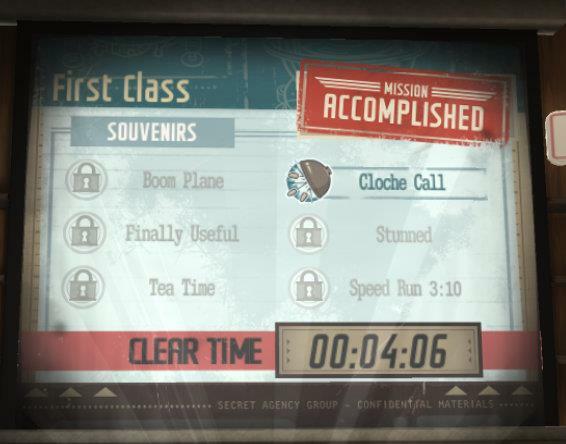 Going back and attempting to speed run an escape typically netted a time between 3 to 5 minutes. From that data you can deduce that the challenge level of the puzzles is just about perfect. As for the question of value for the money, that is naturally a personal metric and I can only tell you what I did: if you don’t have an appetite for speed runs and just want to quit once you have figured everything out, you’re looking at two to four hours of play time. As to the price, I just waited for the inevitable Steam sale and bought it for 50% off. At that price point, it delivered what I consider to be good value. While I am unlikely to play it again, it will definitely be in my “get a friend acquainted with VR” library. What it comes down to is this: VR is a relatively new technology and developers are all looking for new and innovative ways to use the positive aspects of current VR technology and to work around the limitations of poor resolution and the difficulties inherent in the mechanics of movement and manipulation of objects. I Expect You to Die is, in this writer’s opinion, a very good example of how to leverage the strengths and mitigate the weaknesses of VR. Motion is no problem at all as this game can be entirely played without getting out of your chair, although there will likely be times when you want to reach down to pick something up off the floor. If your chair has arms, they can get in the way. Fortunately, you have the fancy “just fly it on over to me” control, which is extremely helpful if you remember that you have it. The manipulation of objects presented no problems either., Almost every object can be manipulated, and most actually have to be manipulated in order to solve the puzzle or gather up all of the side achievements, so this is a good thing. Go ahead: pick up and play with everything that isn’t nailed down - you will be glad you did! So, do I expect you to go buy this game and run through it perfectly the first time? 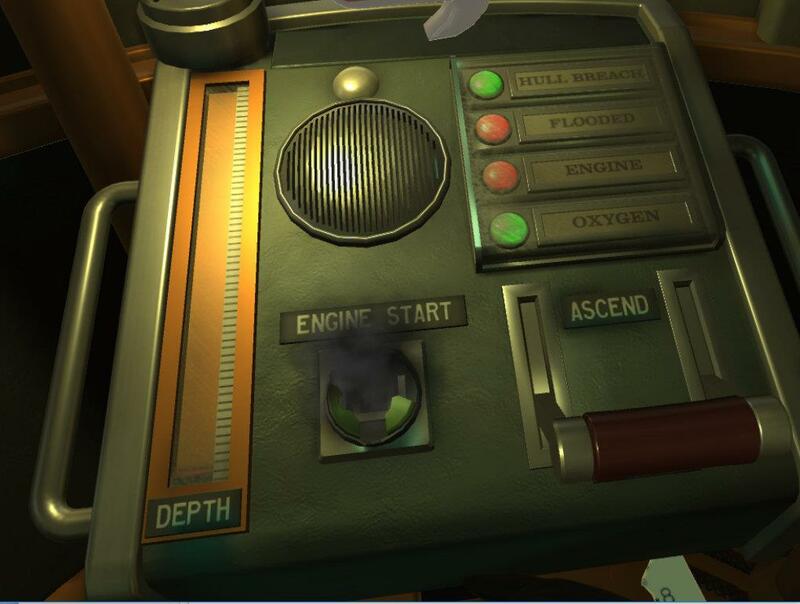 I Expect You to Die provides everything I want in VR room escape type of game. 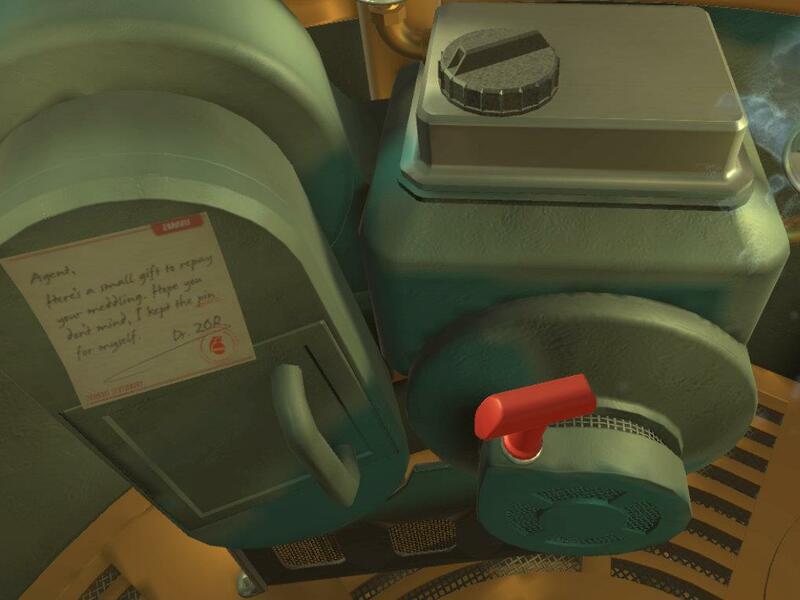 Objects are easy to manipulate, the puzzles don't require great leaps of non-intuitive logic to solve, and the experience itself is quite entertaining. It can look spendy at full price, but it's on Steam so it' just a matter of waiting for a sale.